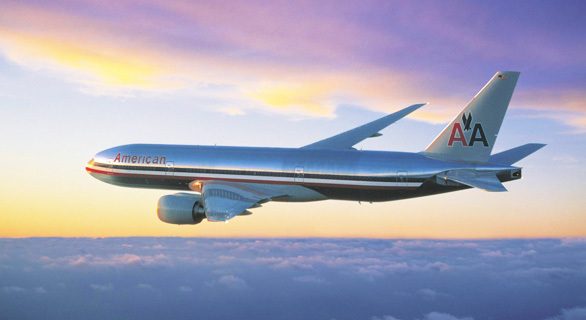 There had been some speculation in the past as to what would happen with the relationship between US Airways and Barclaycard since the card of choice for American Airlines has typically been the Citi AAdvantage Card. We learned back in January that Barclaycard’s contract with US Airways had been negotiated through 2017 but a date for the branding change had not been set. 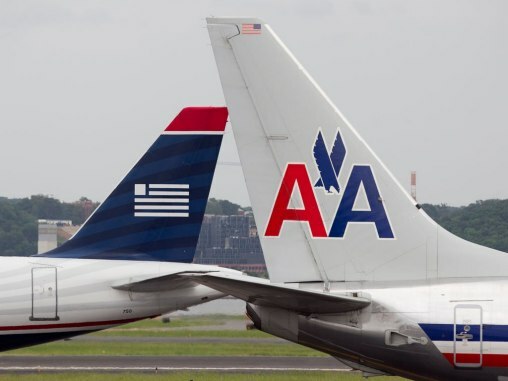 With the new contracts, Citi remains the combined airline’s exclusive issuer of loyalty cards, and Barclaycard has been allowed to maintain its existing accounts using American’s AAdvantage program branding (more information can be found at Payment Source). However, it will not be until after the full integration of the Frequent Flyer programs at some point in 2015 that Citi will become the sole issuer. 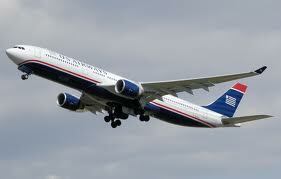 At that point, the Barclaycard will be rebranded as an AAdvantage card. 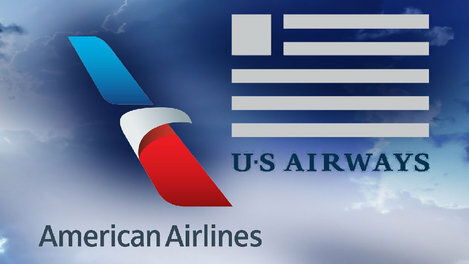 It is great news for those who may have been trying to choose between one card or the other and, as Barclaycard will be continuing their partnership with the New American, it seems that the US Airways Dividend Miles MasterCard® will be just as valuable as ever! If you haven’t applied for the Barclaycard US Airways MasterCard® now might just be the perfect time to do so. Be the first to comment on "Barclaycard to Become AAdvantage MasterCard®"